Kathy Fitzgibbons is a paralegal in the Firm's Litigation Department. 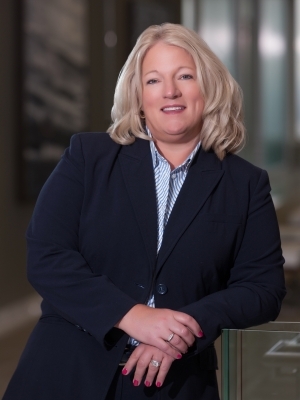 Having worked at Pitzer Snodgrass in downtown St. Louis for 12 years before joining the Firm, Kathy is well-versed in litigation and personal injury. She now assists Lewis Rice attorneys with the organization and summation of medical documentation. She has been a member of the St. Louis Paralegal Association for 13 years and has served on the Board of Directors of the St. Louis Paralegal Association for six years.